 Las Radas Wine and Tapas Bar, New Row, Naas, Co. Kildare. We are open this St.Patrick’s Bank Holiday Monday from 5pm. Our Early Bird Menu will be available until 6.30pm. We are not your typical Spanish tapas bar! Rather, we use the Tapas concept of sharing small plates; Tapas are not necessarily a particular kind of food; rather, they represent a style of eating, which are as varied as the cooks who create them. Tapas are usually served in small portions and they are meant for immediate gratification. To eat ‘tapas style’ is to eat by whim, free from rules and schedules. It is meant for those who wish to enjoy life! 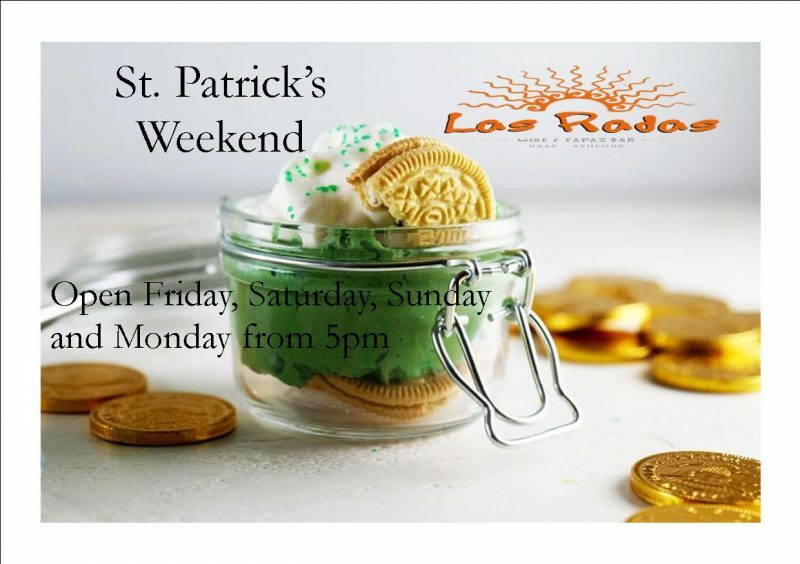 Come to Las Rada for World Tapas, Beer,Wine & funky music. A melting pot of tastes, colour & ambience. Open 6 days a week.